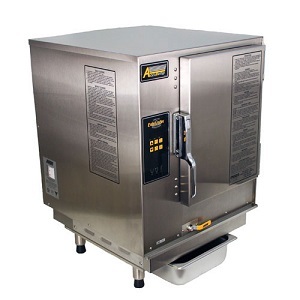 Shopping for first class commercial restaurant equipment? 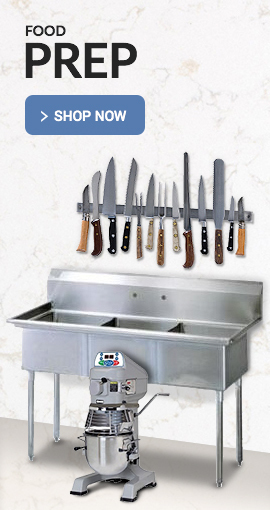 Market Source is pleased to present a superb selection of food service equipment and supplies. 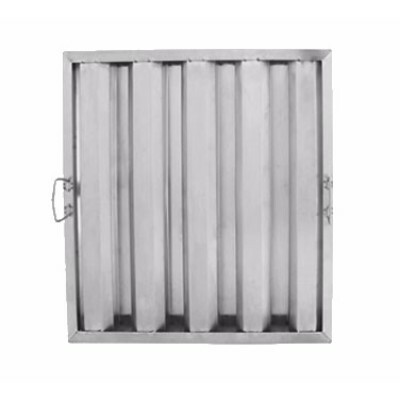 We stock, sell, and ship every sort of restaurant equipment supply under the sun. Anyone tasked with the purchase of industrial kitchen equipment will find precisely what they’re looking for right here on our website. We carry everything you need from food storage and prep work to cooking, baking, grilling, barbecuing, beverage service and cleanup. Do you cater? We’ve got the insulated carriers you need. What’s cooking in your kitchen? 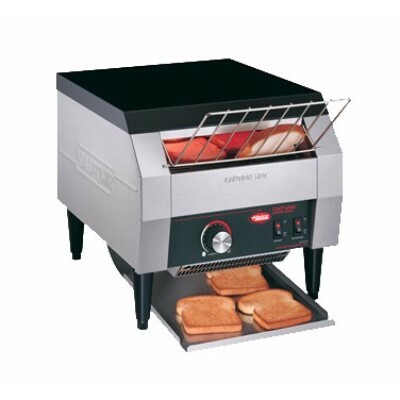 We are your #1 source for ranges, griddles and charbroilers. 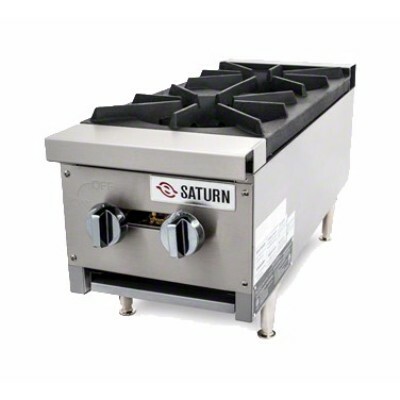 Line cooks and gourmet chefs can turn out fabulous meals with our kettles, braising pans and tilt skillets. Planning to cook outdoors? Visit our splendid selection of commercial barbecue and outdoor grilling gear. 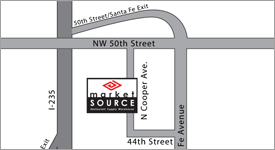 Market Source specializes in high quality restaurant equipment and professional grade appliances. 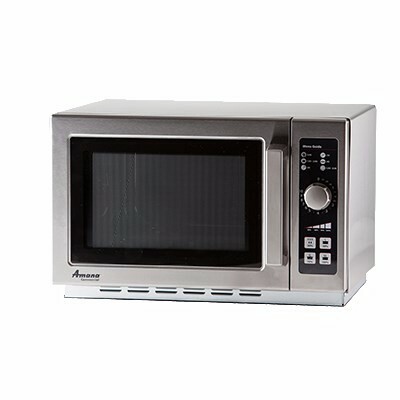 While customers include restaurant franchise owners, we’re delighted to provide top-of-the-line professional kitchen appliances to private caterers, B&Bs and gourmet chefs.